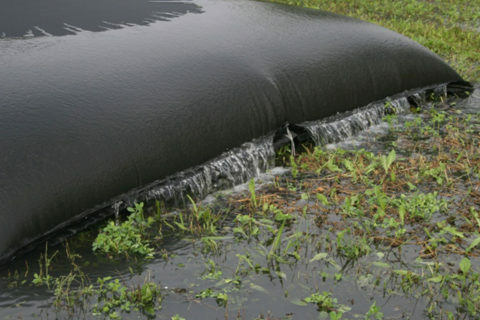 Envirobags are geotextile bags designed for the filtration of sediment-laden water. They act as filter bags that trap particles and evacuate filtered water. The Envirobags are a simple and economic solution to control the release of sediments in the vicinity of excavation sites.